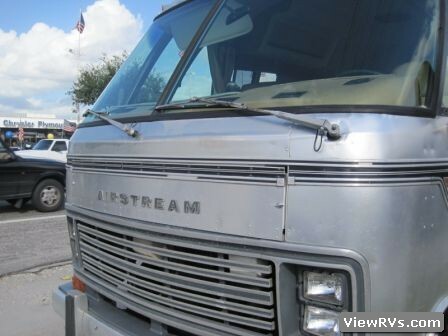 1982 Airstream 24' Classic Motorhome Exhibit "A"
This is a unique 1982 Airstream 24' motorhome. 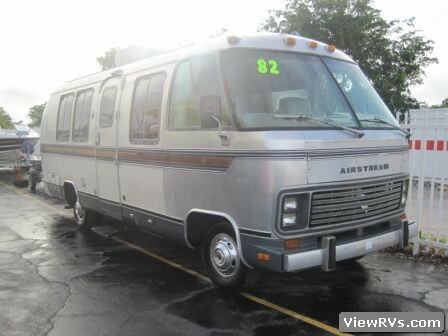 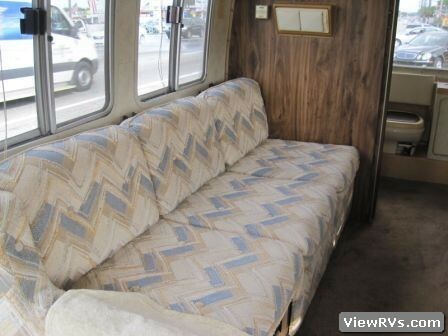 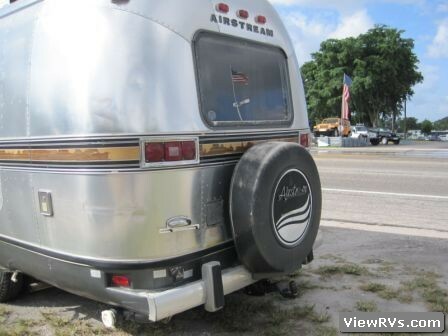 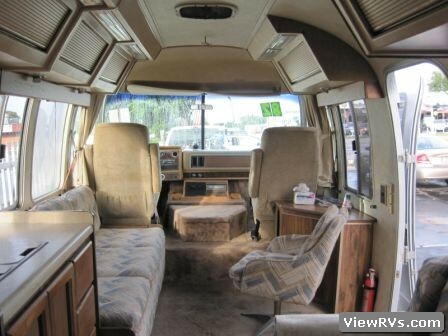 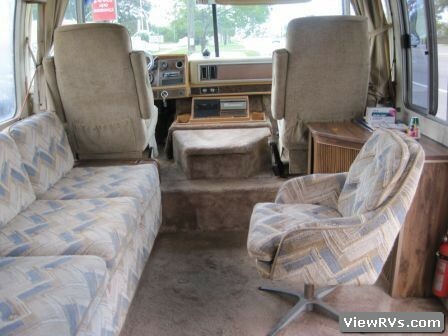 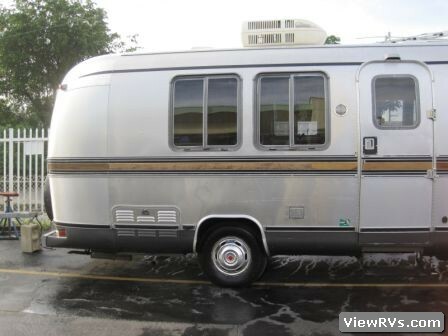 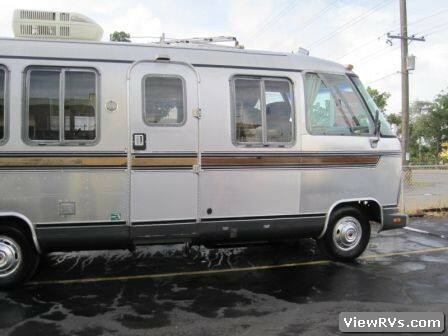 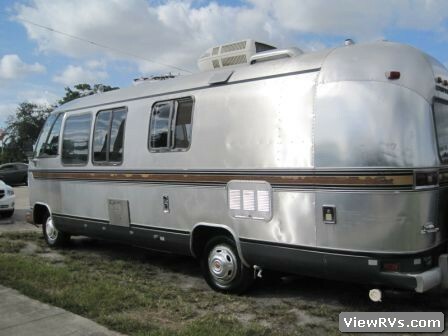 Airstream does not list a 24' motorhome for 1982! 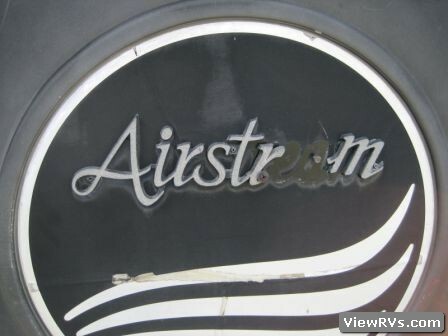 This might have been a custom order from the factory. 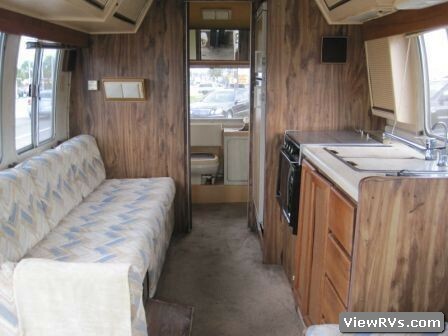 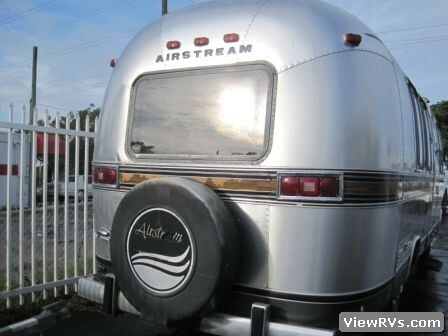 Airstream produced the Excella 24 in 1979. 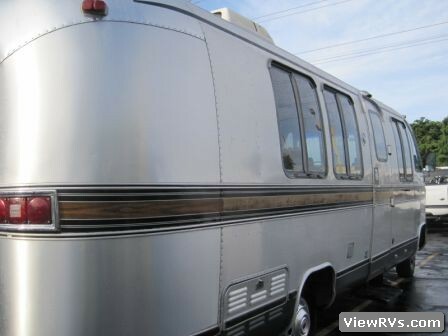 The story behind the unit is that a pawn broker purchased this unit from an estate sale when it was garaged with some 70’s Porsches……there is no sign of rust anywhere. 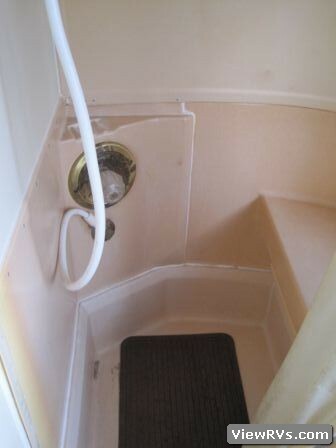 The previous owner was a 68 year old lawyer in Ft. Myers, FL. 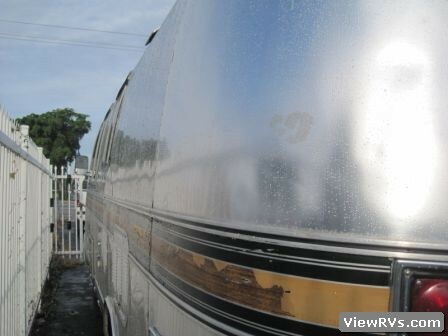 The unit is now in Venice, California.